As Baby Boomers enter their 'legacy years', with GenerationX following right behind, there is fast growing demand for guidance on how to tell their legacy stories so they can be shared today, while they are alive, and passed down to future generations. As leaders in the emerging 'legacy movement', we have over a decade of field research and development to build an award-winning platform that gives you the 'legacy essentials' people need and want. The Legacy Values Plan is designed to be implemented quickly and easily for busy professionals, and delivers astonishing results! Here's What You Get with the Legacy Values Plan! 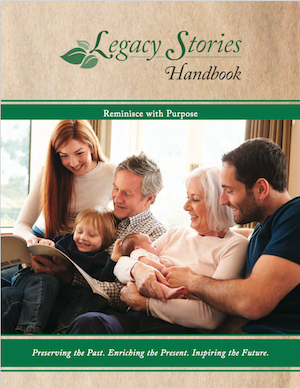 Your Legacy Values Plan includes 50 co-branded Legacy Stories Handbooks to give an immense value-add to your A-List clients, closest family and friends. In your plan's resources, we'll show you who to give them to, exactly what to say, and when, to get the most out of these unique handbooks. You'll experience deeper relationships, more high quality referrals, and a much higher client retention rate, by simply helping people recognize that they have a legacy worth leaving! To The Heart of The Family! 14 Ways to Use Your Personalized Handbooks! 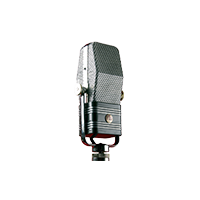 WEEKLY MEMORY PROMPTS- Participants in this free service receive one legacy question, by email, every Sunday morning to keep the topic of legacy top of mind. CO-BRANDED SIGNUP PAGE- To register clients and family members into the program, you'll receive a co-branded webpage with your logo, and an introductory video and signup form. LEAD GENERATOR- Your personalized signup webpage is a no-cost lead generator and community outreach vehicle. Promote your webpage in emails, newsletters, social media, blogs, etc. We provide you with sample copy to invite clients, prospects and/or groups to learn about and register into the program. All registrant names and email addresses are delivered to you for follow up and nurturing leads. Who Are in Legacy Mode! 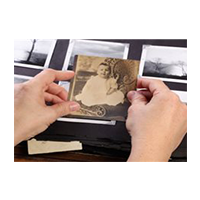 When participants sign up for the Reminiscence Program through your web form the first thing they do is create their free LegacyStories.org account. When this happens they are automatically added to the "friends" section of your Legacy Stories profile, and you are added to theirs. This is a great way to stay in touch in the context of legacy while building a following of purpose-driven supporters, leads, clients, friends and family. 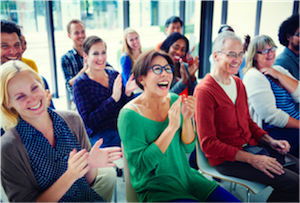 The Legacy Marketing System includes everything you need to deliver an unforgettable group presentation. As your audience shares legacy stories, they'll learn the importance of their life lessons and experiences, and they'll be inspired to share their legacy stories with family members. We'll provide you with a Powerpoint slide show, presentation script and handouts. 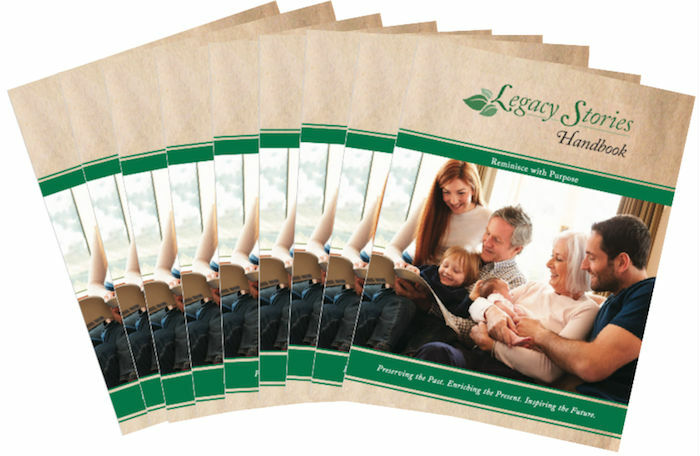 "We used the Legacy Stories resources to promote a holistic financial planning workshop. The topic resonated so well that we booked 2 more- because the room filled up so fast and we had to turn people away. I think we hit a hot button and I sincerely appreciate what the Legacy Stories tools have done for us." "I've been looking for a way to engage more with family matriarchs and heirs. 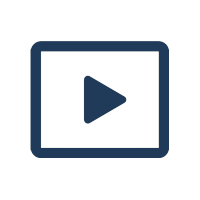 This program has is outstanding." 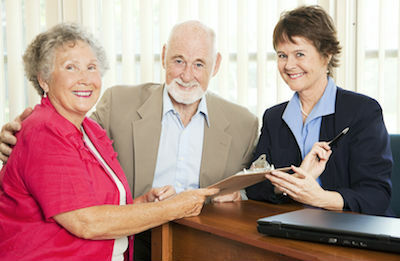 "Our entire organization is using this system to enrich our clients and families. Fantastic!" "Your price is too low for what this high-value program delivers. I recommend tripling the price." Giving your clients the handbook is one thing. Knowing how to introduce it and help them get started is where the value skyrockets. 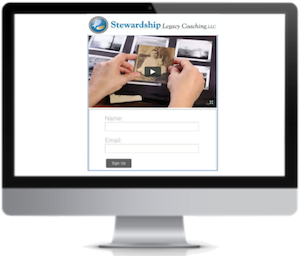 So we've included an quick step video tutorial that will walk you through a simple process to properly introduce the handbook as a powerful takeaway during an engaging 1-hour legacy talk. If you think you know your clients and they know you, think again. We'll show you exactly how to conduct a Legacy Talk that will establish an unbreakable bond and lead to enthusiastic referrals. When finished viewing the brief tutorials and completing the action steps, you'll receive a Certificate of Completion and can add 'Certified Legacy Advocate' (CLA™) to your credentials. The benefits of providing your clients or supporters the means to start telling their legacy stories cannot be overstated. With the emerging 'legacy wave' you are the right professional at the right time to introduce the idea. We provide our site members with tools, resources and professional assistance to help them take control of their legacy. Members and site visitors rely on our Legacy Concierge Directory to find holistic-minded providers and your Legacy Starter Kit includes a permanent lifetime listing. No only that but you'll receive a powerful video that shows how to easily create your own 'Legacy Expert Team' with 20 referral sources you probably never knew about. It's all included in the Legacy Starter Kit. 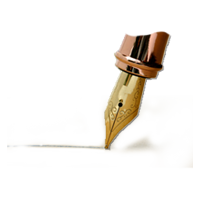 The generosity of our supporters, partners and sponsors helps to promote the Living Legacy Project and sustain our free award-winning legacyStories.org website, so that everyone has a chance to leave their mark in history. 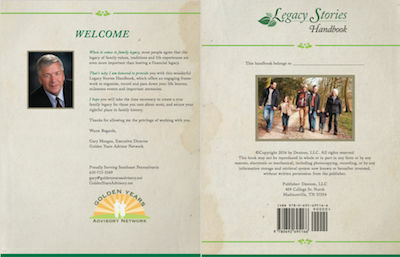 With your purchase, you become a valued legacy advocate for the Living Legacy Project, and contribute to saving living history of our time. THANK YOU! !